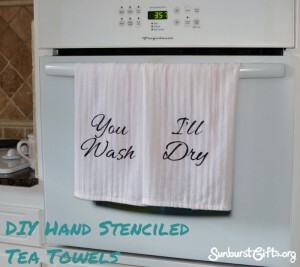 Place the area of your tea towel that you will stencil on a piece of cardboard. Spray the back of your stencils with stencil adhesive spray, let air dry for one minute, and place your stencil on your tea towel. Dab your foam sponge pouncer in the fabric paint being careful not to pick up large globs of paint. Too much paint will cause your your paint to bleed as you’re stenciling. Begin dabbing paint evenly on your stencil with the foam sponge pouncer. When finished, carefully remove the stencils and let the tea towels air dry. 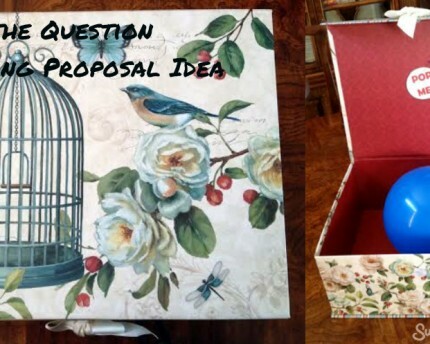 This is a very easy DIY project that doesn’t take much time to make. It took me about 15 minutes to stencil my first pair of tea towels. I’m sure I’ll be even faster next time when I plan to stencil several sets of towels at a time. 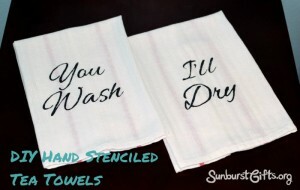 Now that I already have all of my supplies, I’ll be able to make as many of these “You Wash” and “I’ll Dry” tea towels as I want for as low as $2 each. 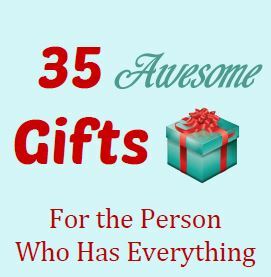 What a bargain for such a beautiful gift! 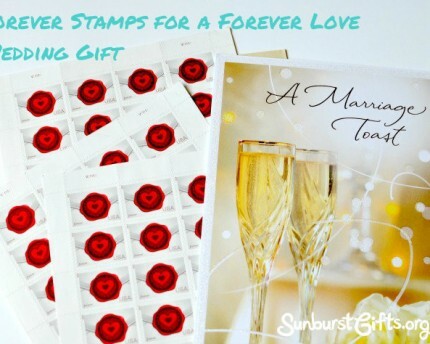 Besides cute sayings, you can hand stencil flowers, animals, holiday icons, patterns, and initials. You could also order a custom stencil with your family’s last name, such as The Drews, and give a kitchen towel to all of your family members. 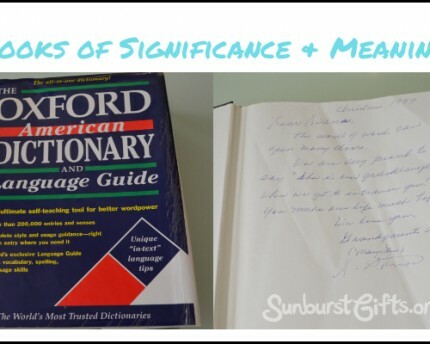 There are so many ways to customize and personalize this thoughtful gift idea. Just use your imagination or Google around for inspiration! You can give hand stenciled tea towels by themselves or pair them with a kitchen accessory such as wooden spoons. You can also use them to wrap a gift or to line a basket filled with home baked goodies.